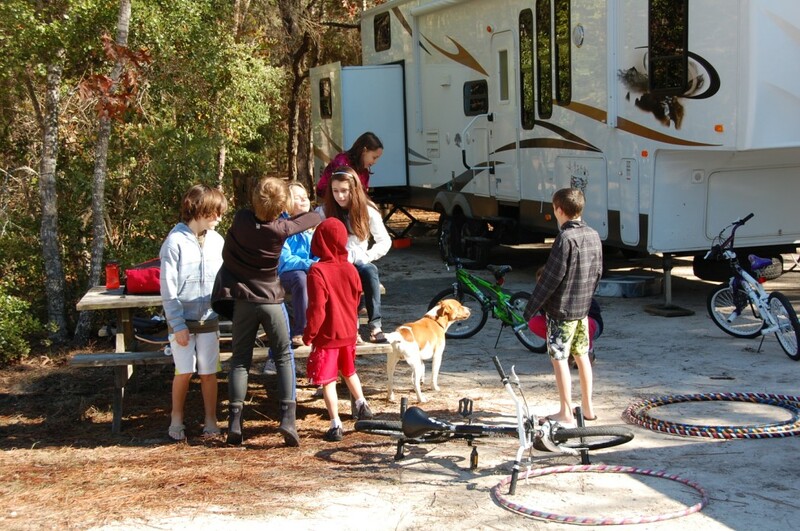 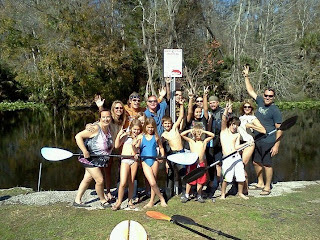 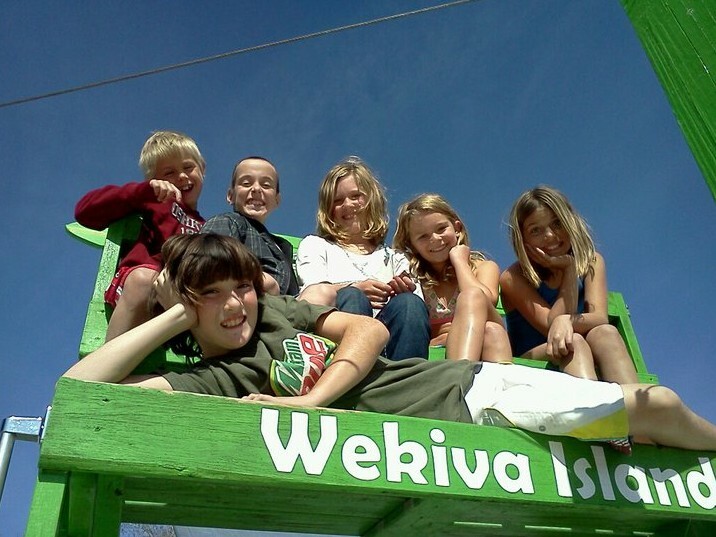 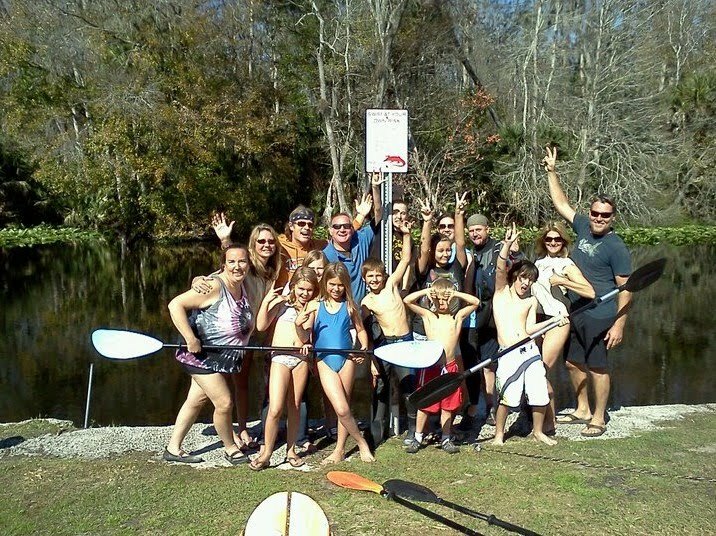 Some of the families from the Families on the Road Rally met up a few days later at Wekiwa Springs State Park, which is oddly on the Wekiva River. 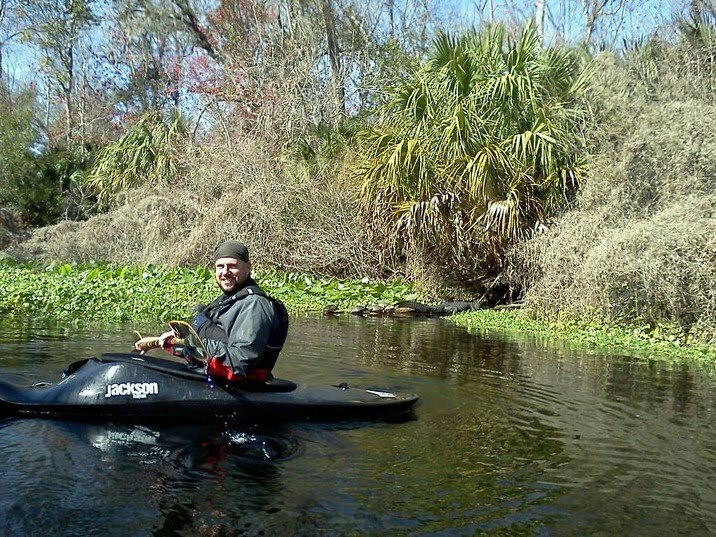 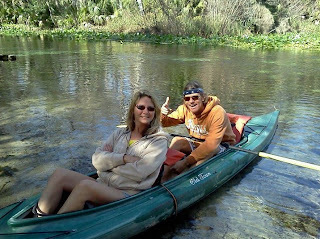 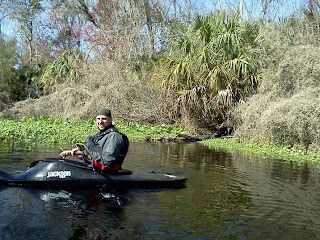 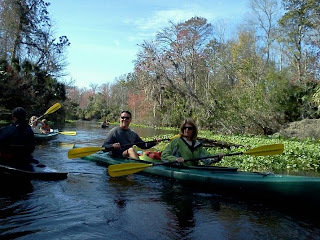 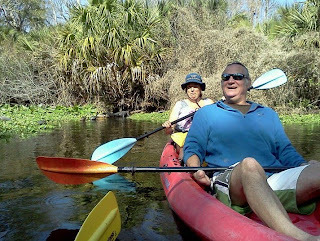 It was a nice campground with warm springs and a great paddle with alligators and turtles to an island with concessions and sand volleyball. Mainly though, we wanted to spend more time with our new extended family on the road!